It is no longer the version or number based system which is used for Windows by Microsoft. 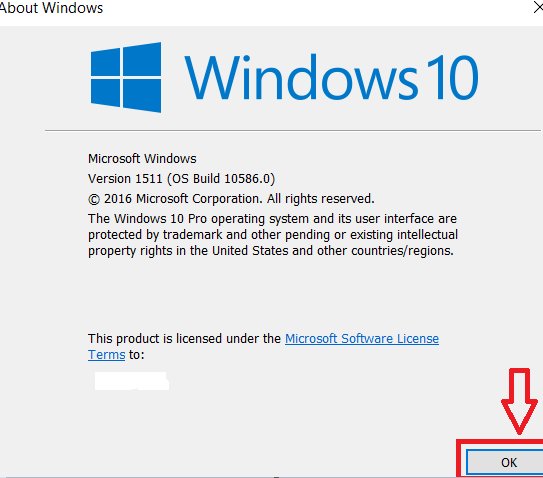 Windows 10 was launched as a WaaS model which stands for Windows As A Service model. In order to bring about new features and enhancements and to fix the bugs more easily,Microsoft keeps on bringing newer updates continuously which has its own pros and cons.Some updates can be huge enough while some finish off in seconds, without even users being aware of it. Some of the widest known updates brought about in November 2015 were those of Dubbed Threshold 2 which turned out to have amazing features. 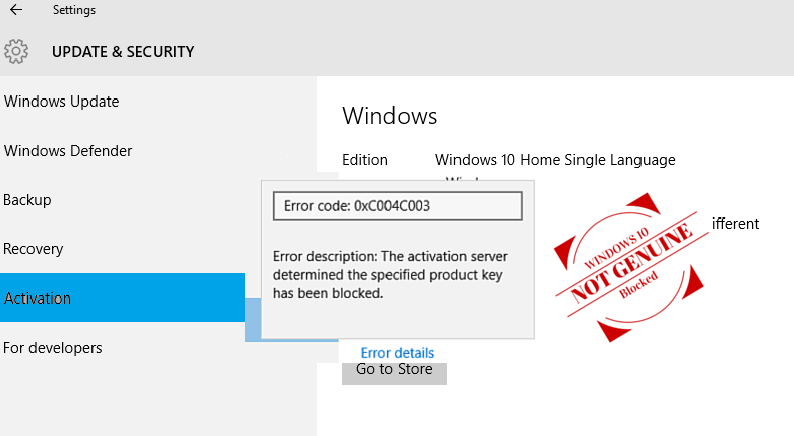 These are much important though Microsoft forces every one of them on Home Edition users. But have you ever felt that your PC isn’t up-to-date?or rather, your Updates are stuck and are not working properly?We present here the basic ways to fix them up.! 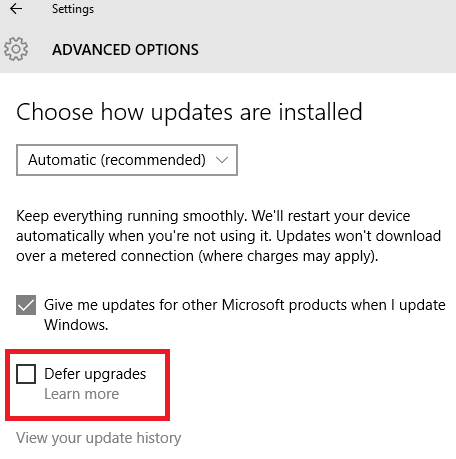 You have turned off the defer upgrades option.You find them under Start>Settings>Advanced Windows Update Options. You wont receive updates if your current version of Windows 10 is not activated properly or if it is a non genuine version of Windows.This is done because Microsoft does a proper check on the current status of Windows before it fetches out the update notification to Windows. 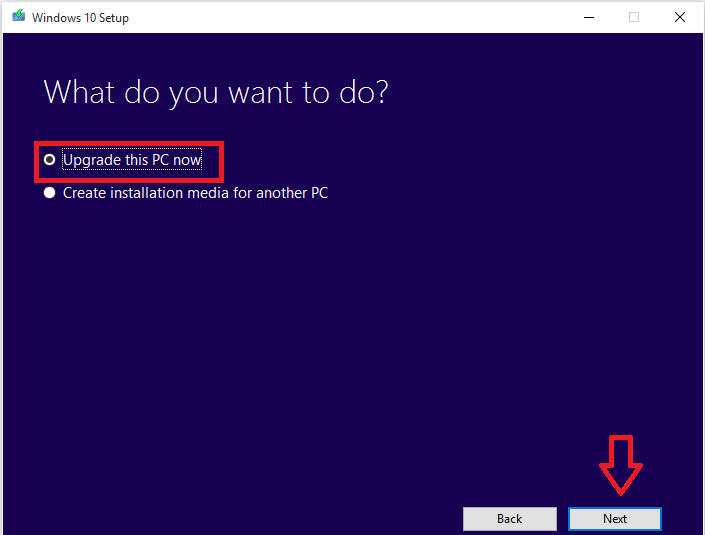 If you have switched on to Windows 10 recently,that is, less than just 30 days before from Windows 7/8/8.1, then it is unlikely that you get much big Updates,like the ones mentioned before.This is done by Microsoft to enable you to roll back to the previous versions of windows if you don’t feel Windows 10 is your piece of cake. Some important applications require you to have downloaded any of its previous ones before downloading the latest one.If is a driver update, then you can manually update it online. Else you can move on to the Window Update troubleshooter. Now go the the following path : C:\Windows\Software Distribution and delete whatever files and folders you find there. Restart your PC to feel the surprise. The Media Creation Tool,trust me,though is the final option will be the best and of great help. Download the Media Creation Tool. 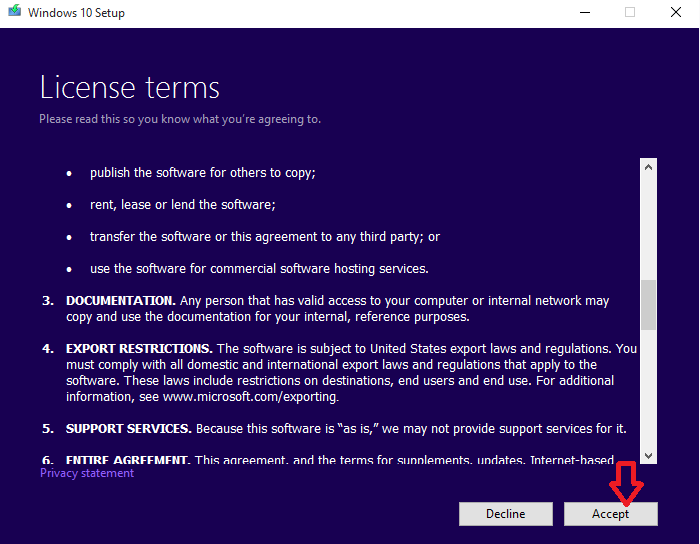 Open after its successful install by accepting the license terms and select the option Upgrade the PC now. Once it finishes download,press the Keep Old files and Programs and click on Next.Your pc restarts twice and press Win+R key and type winver for checking it. Try out the above mentioned options to bring yourselves out of the Update stuck trouble.